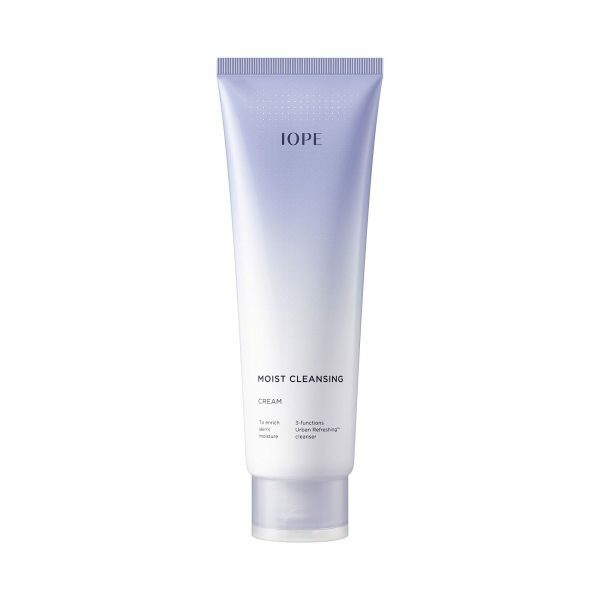 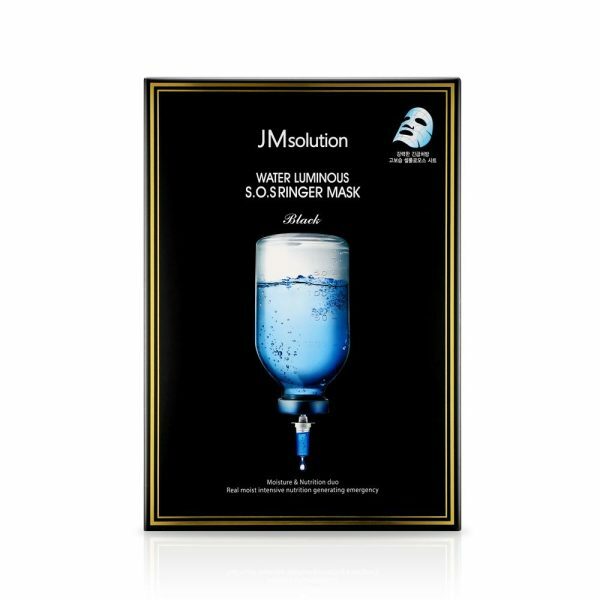 A gel-textured water that prepares the skin for intense moisturization. 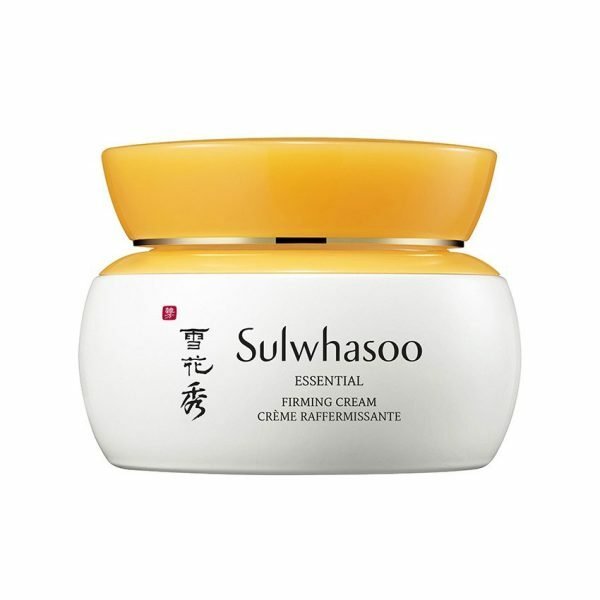 The cream helps fortify aged and loosened look of the skin, completing an overall younger-looking appearance. 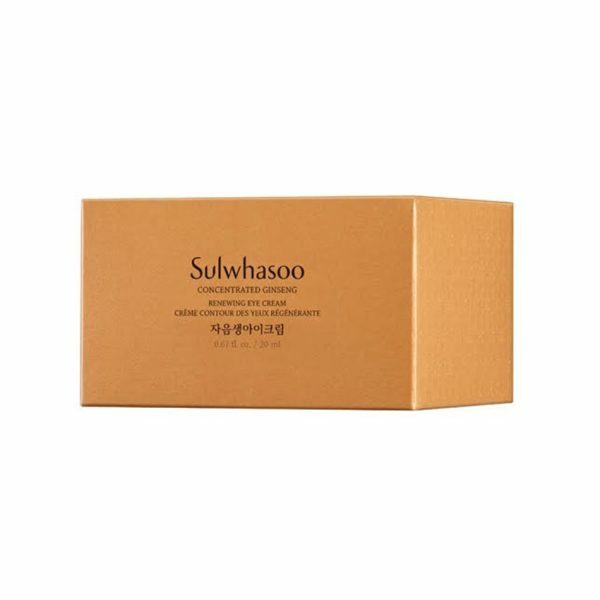 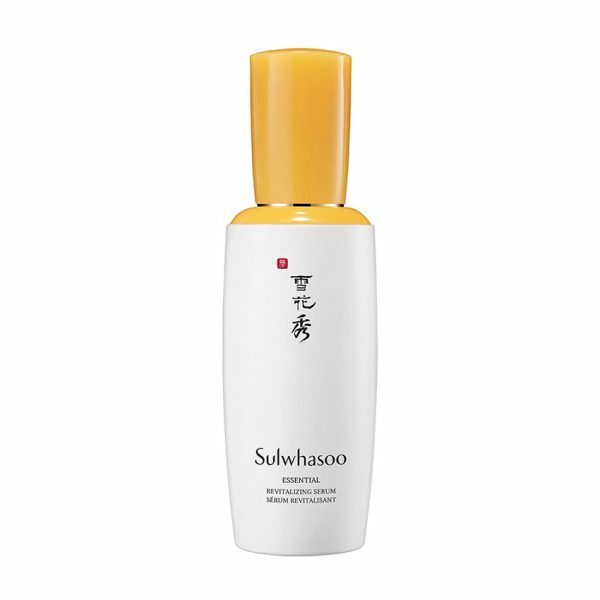 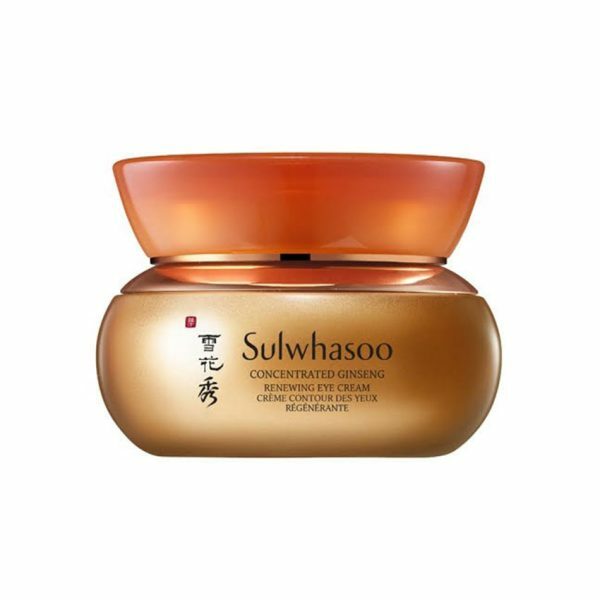 Formulated after dedicated research of skin resilience, Sulwhasoo developed JISUN Firming Complex™, a special ingredient complex of goji berries, black beans, and arrowroot. 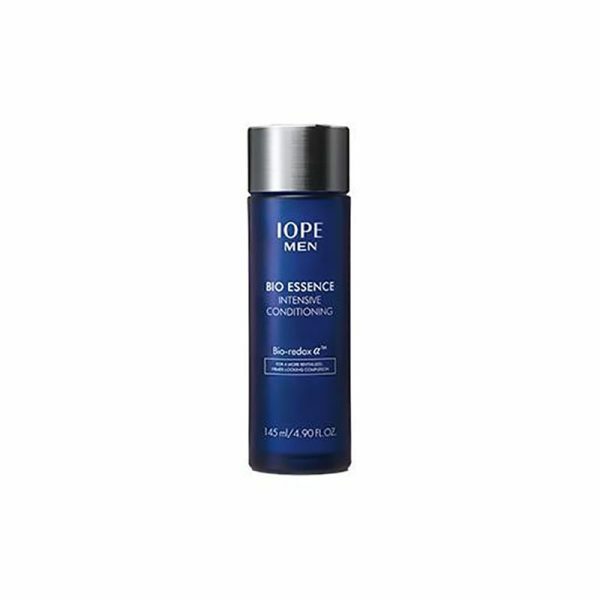 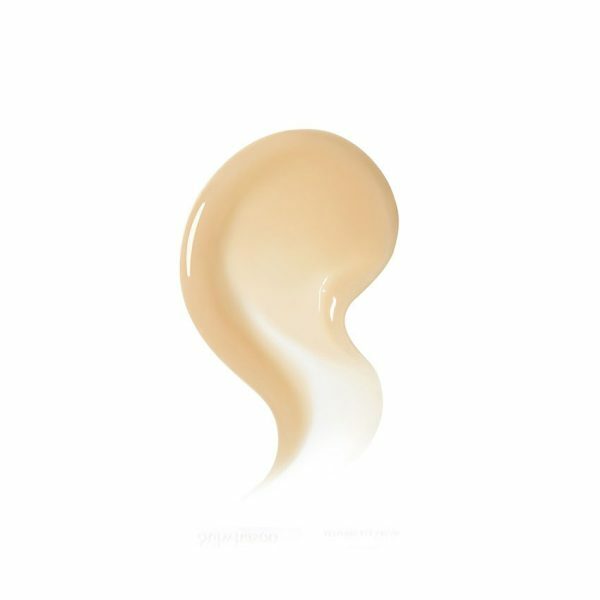 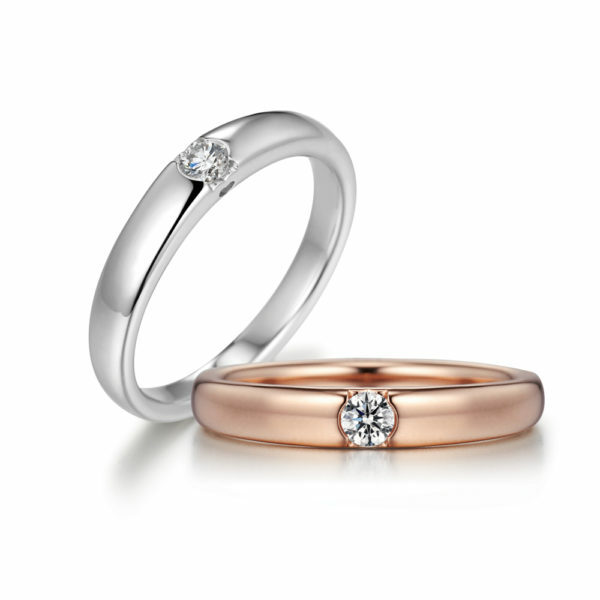 The proprietary complex effectively supports a more firm look of the skin. 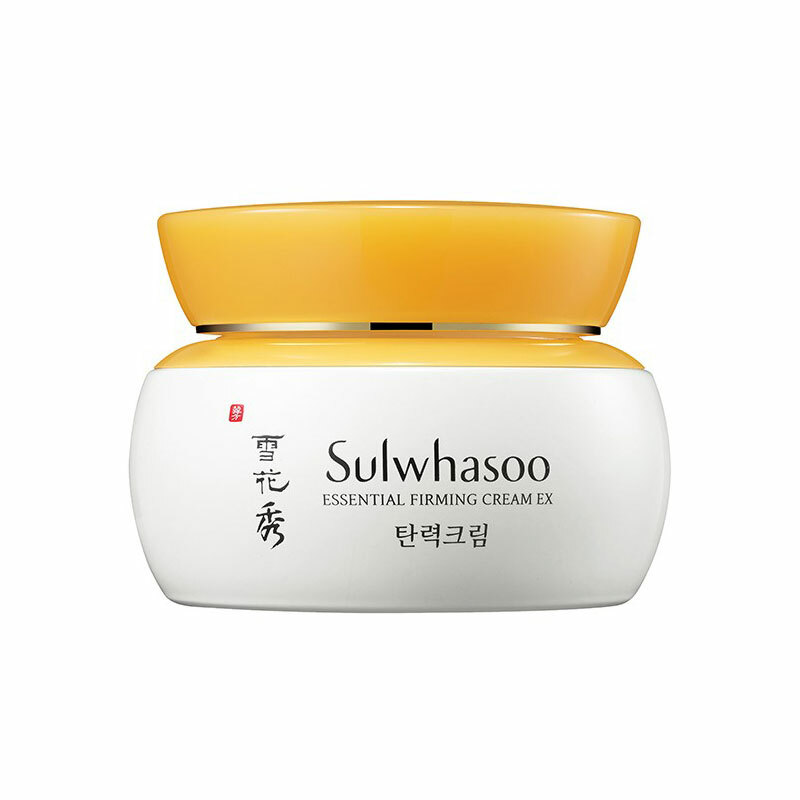 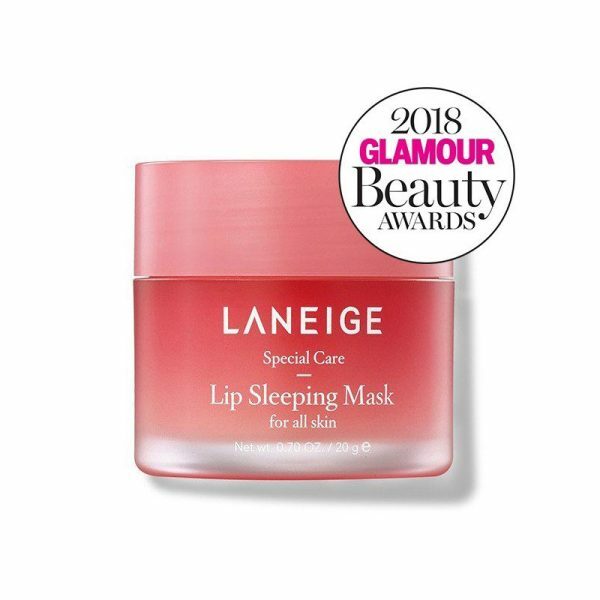 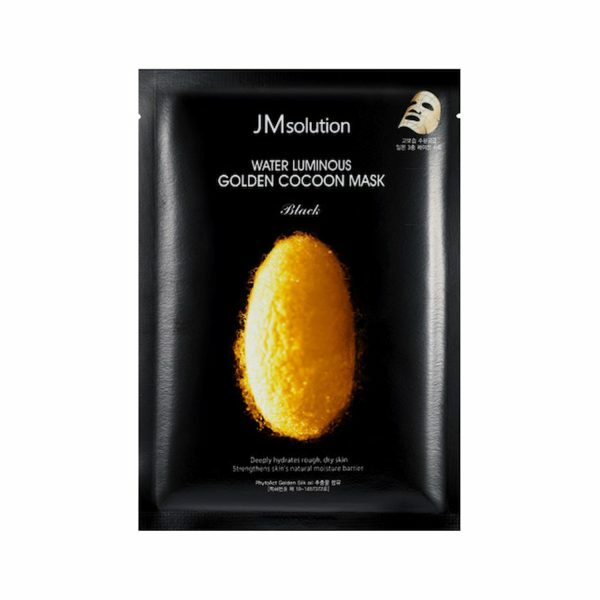 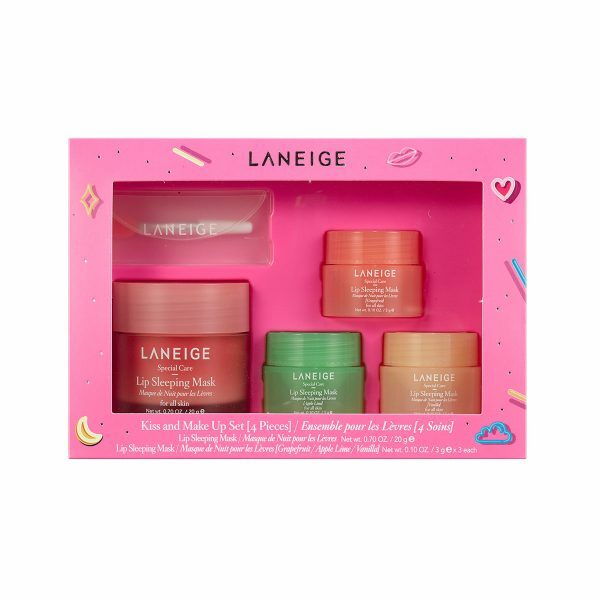 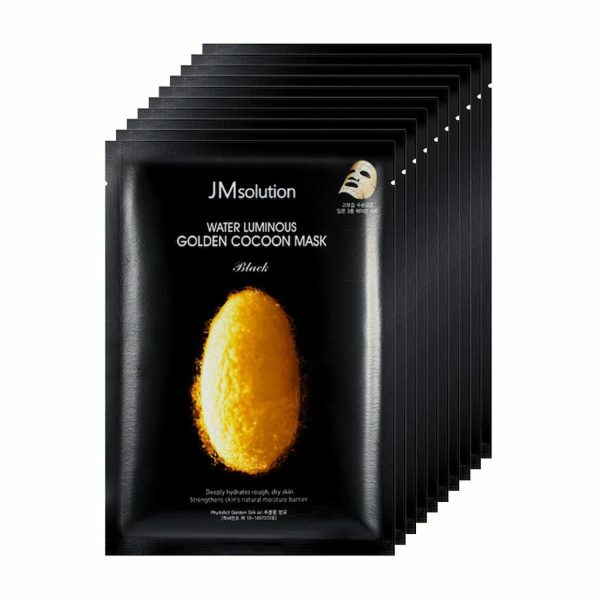 The cream helps skin to retain moisture, and makes its surface appear firm while hydrated.